Each week as they begin Sunday School, our children contribute an offering to the Sunshine Bank while sharing something that they are thankful for. At the end of the year, the kids decide how to use their funds. Most recently, they chose to purchase grocery store gift cards which they donated to the Center for Food Action. 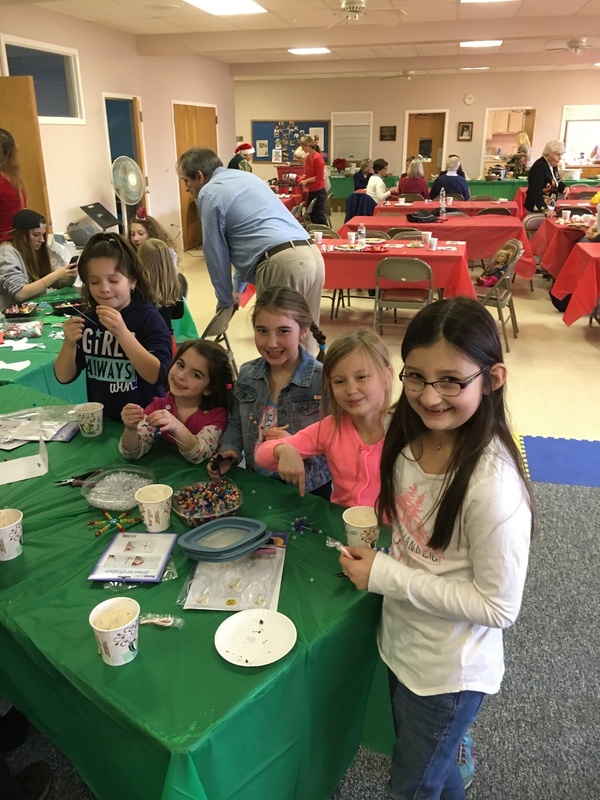 Every Lenten season our children and youth participate in Heifer International’s "Fill the Ark" service project in which they raise funds to donate towards the purchase of livestock for struggling communities and people in need. The kids vote on what to purchase each year. Past choices have included honeybees, goats, heifers and chicks! Also during this season, our youth participate in the Palm Sunday palm processional and a new tradition, an Easter Sunday butterfly processional! Service and fun are combined with the Samaritan’s Purse program, Operation Christmas Child. 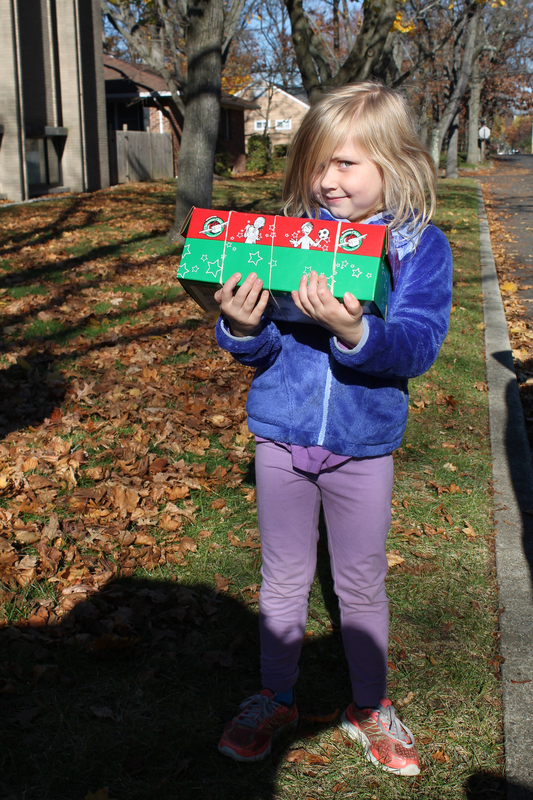 Each November, our children and youth choose special gifts to pack a box full of items that will delight and impact the life of a boy or girl who might not otherwise receive a Christmas gift. School supplies, toys, games, clothing and hygiene items are sent with blessings from our youth to needy children worldwide. 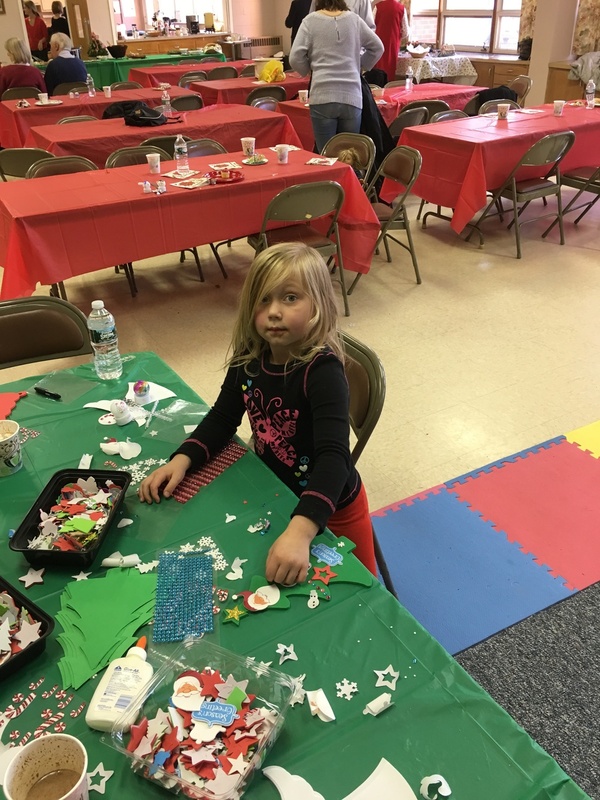 Eagerly anticipated each year is our traditional Christmas Is... holiday party full of crafts, treats and cookie can decorating. To spread the holiday cheer, the cookie cans are delivered to local home bound residents and to the Bergen’s Place Youth Shelter in Teterboro. 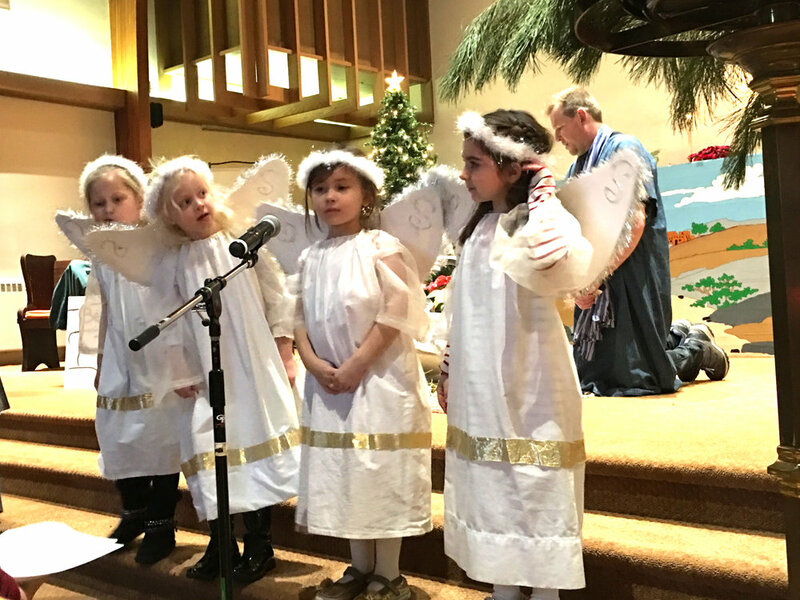 Other holiday events include our annual Christmas Nativity Pageant and Epiphany Celebration. 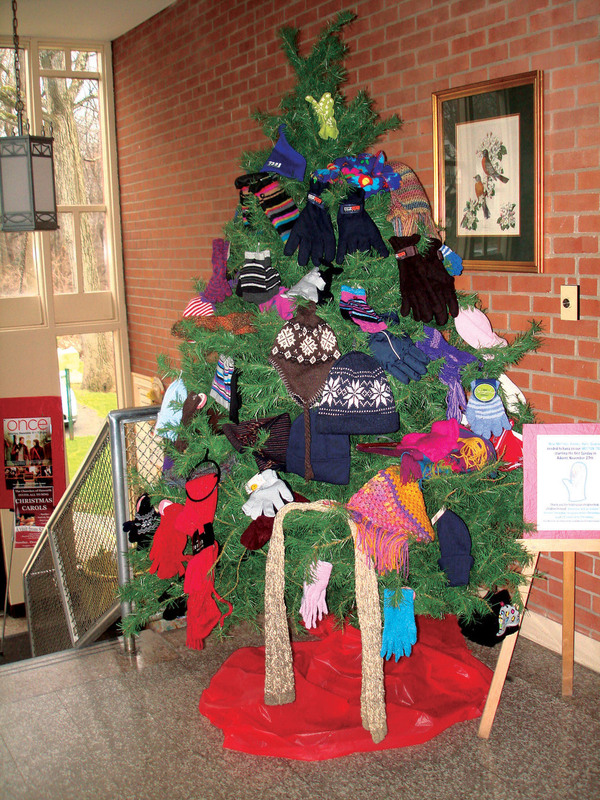 The children and youth also help decorate our Mitten Tree with scarves, hats, mittens and gloves that are donated to needy families in the Dumont Snowflakes program and to Eva’s Village in Paterson. It is a joy to watch our children and youth grow in faith and fellowship, enriching our services with their spirit and music and bringing generosity and compassion to the life and ministries of our church.